When you've got little ones running and screaming all over the house, sometimes it feels as if there's nothing more you want in the world than for them to stop.... until they get sick, and they actually do stop. Sickness is probably the only thing that would get your perpetual bundles of motion to stop, and then you're so worried about them, you'll do anything to get them back to their normal, loud, crazy selves. As part of their new Sick just got real.™ campaign, the pediatric brands of Pfizer Consumer Healthcare asked me to share some of my stories about parenting a sick child. Boy, do I have stories! With three kids, how could I not? Kid delirious with fever? Check. Kid coughing up blood? Check. Kid vomiting into mom's hands? Check. Kid projectile vomiting like a demon from The Exorcist? Check. If you're a parent, I'm sure you've been there and you have similar (or worse) horror stories to share about taking care of a sick child. Instead, I'm going to share a story about a child taking care of a sick parent. One of my sweetest memories of Jammy's babyhood is the time I came down with strep throat, along with 3Po and The Pea. Alfie was at work, and the three of us were burning up with fever. Jammy was the only one who was well enough to play. Actually, he was the only person who was well enough to get out of bed! He spent the day watching tv and playing quietly at my bedside. I felt terrible, both physically and emotionally; I was wracked with guilt that I couldn't take care of my kids. At one point during the day, The Pea began crying weakly for something to eat. I could barely lift my head, let alone crawl downstairs to prepare anything. Wouldn't you know it, Jammy took it upon himself to go downstairs and get some cereal for his big sister. He couldn't have been more than two or three years old, and there he was, taking care of us. He carried a box of cereal and a plastic bowl upstairs (he wasn't old enough to open the fridge and pour milk). My heart swelled up with love and pride for my little trooper. He was the best little nursemaid ever! Is your child coming down with something? Is your heart breaking to see them suffer? You are not alone! Visit the Sick just got real.™ website to check out virus outbreaks in your location, get tips for dealing with sickness, and learn which of Pfizer's products -- Infants’ and Children’s Advil®, Children’s Robitussin®, and Children’s Dimetapp®. 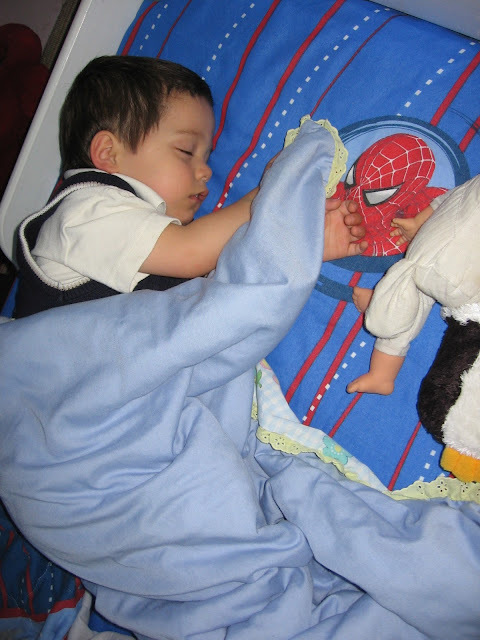 -- can give your child some relief from their symptoms. One lucky Bonggamom Finds reader will receive a $25 gift card! Share a story about parenting when your child is sick for a chance to win. Enter via the Rafflecopter widget below by April 30, 2016. Good luck! Disclosure: I received a gift card from Pfizer Consumer Healthcare for my participation in this campaign. The giftcard for the giveaway was also provided by Pfizer. The views and opinions expressed here are my own. The photo below was taken the very first time the kids went to Monster Jam. It was crazy to see how tiny they were compared to the gigantic Monster trucks! That was seven years ago, and all three kids have grown a lot since then, but they continue to be dwarfed by Monster Jam trucks. 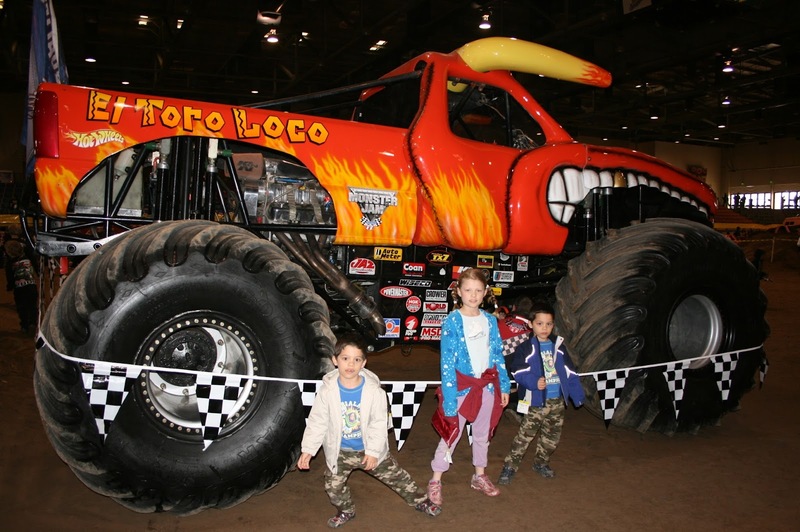 For our family, Monster Jam has become something of a family tradition, and when February or March rolls around, you can bet at least one of our kids is going to ask, "When is Monster Jam coming back to town?". 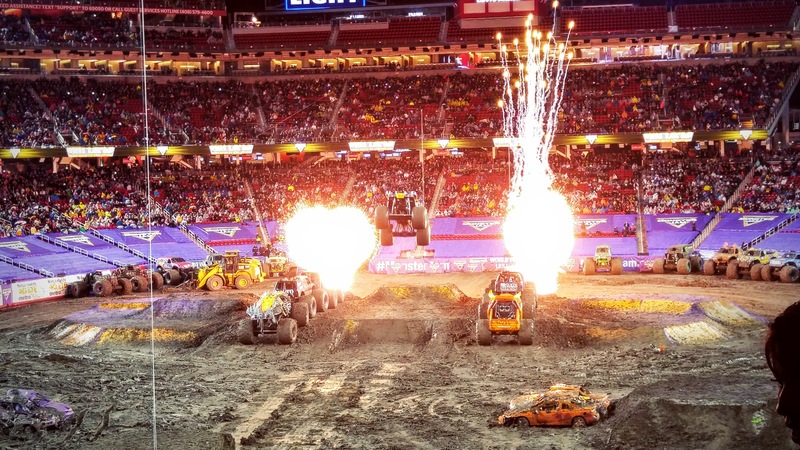 Fortunately, the Bay Area has a huge Monster Jam fan base, so they usually visit the area at least once a year. Last weekend we went to Monster Jam at Levi's Stadium in Santa Clara, we had the time of our lives. The kids were bitterly disappointed when we couldn't attend the last Monster Jam in Oakland, so getting this second chance to attend was such a gift. In fact, it turned out for the best because Levi's Stadium is much nearer our home, and in our opinion, a much nicer stadium (it was the home of Superbowl 50!). We've been to Monster Jam several times, but amazingly, there always seems to be something new to experience. This time, it rained heavily for almost the entire show, which added a completely new dimension. We got to see the importance of traction for these trucks to do their amazing stunts. With so much rain pouring into the stadium, the field quickly turned into a huge mud pit, making it way more difficult for the trucks to do their high flying leaps and somersaults. Many of the trucks must have burned their clutches out, trying to get enough speed and power to do their tricks, because they ended up in a smoking heap! The trucks may not have jumped as far or as high, but getting to see trucks covered in mud, splattering mud everywhere as they revved their engines and turned corners, kind of made up for it. 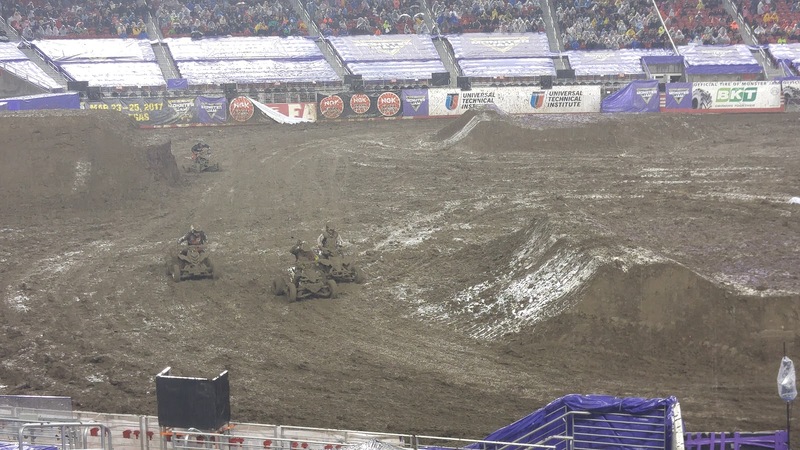 The whole thing turned into a cross between mud wrestling, an off-road race, and a freestyle competition. You can barely see the motorcross riders in the photo below because they are so completely covered in mud! Also new this year was a donut competition. Trucks would go round and round in circles to see who would make the craziest donuts. One truck did half of his donuts on two wheels! 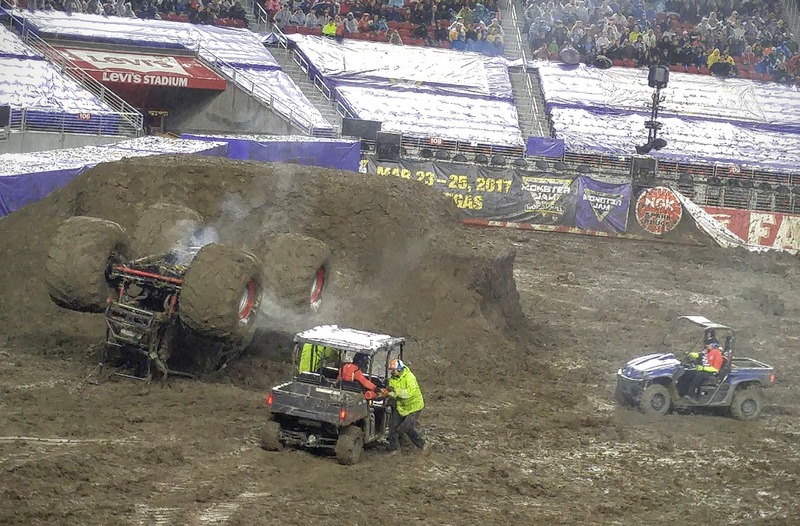 One of the highlights of the show was a truck who leaped the length of three whole monster trucks! Fireworks went off as the truck flew through the air, and the crowd went crazy. Levi's Stadium seats 70,000 people, and I was surprised to see people in every single section of the stadium! The place was at least half full. I couldn't believe that Monster Jam could manage to pull so many people on such a miserably rainy day! 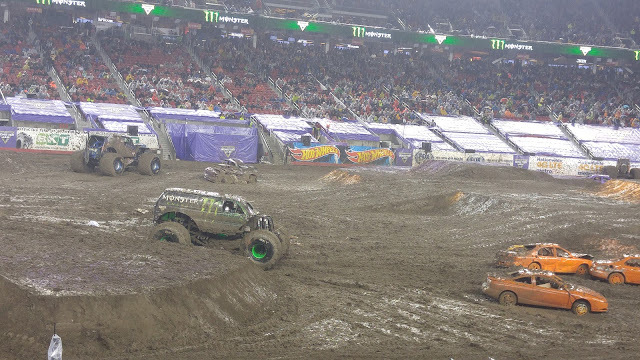 It just goes to show you that Monster Jam really does have a huge fan base with broad appeal. I saw families, couples, adults of all ages. It really is a show that everyone will love! Disclosure: As a Feld Family Activator, I received 4 complimentary tickets to the event. All other costs associated with attending the event were incurred at my expense. The views and opinions expressed here are my own. Summer is almost here! I can't wait for school to end so we can get to my all-time favorite thing to do: travel. Whether it's a weekend road trip or a month abroad, I love visiting other cities and countries and experiencing new things. When you travel a lot, loyalty rewards programs can really help you see more new places for less. But some programs take forever to earn the points to get free flights, hotel stays, or cars! It's not always easy to stick to one brand of airline or hotel because there may not be one near the place you want to stay, or one in your budget. That's why programs like Choice Privileges are so great. 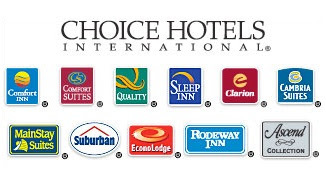 The Choice Hotels group has over 6,300 hotels around the world, with 11 brands to meet every budget. And now, with their newly revised Choice Privileges Rewards program, earning free nights is quicker and easier than ever! Earning a free night's stay with the Choice Privileges program is easier and quicker than ever. There are no more blackout dates -- instead, the number of points you need to book a night will vary with the season. Reward nights at Choice Hotels around the world will cost between 6,000-35,000 points per night (except Australasia where you may need up to 75,000 points), and over 1,500 Choice Hotels only require 8,000 points or less! Finally, you can even use Points Plus Cash (6,000 points plus cash) to book a night! All Choice Hotels now earn 10 points per dollar spent -- including economy and extended stay hotels! Also, members staying at Choice Hotels' economy brands no longer need to stay two consecutive nights to earn points for their stay. As long as members stay active by completing a qualifying activity at least once every 18 months, they get to keep their points. Weekday travelers can earn a special reward — a little something 'extra' — right when they check in. For each qualifying stay that includes at least 1 weekday night (any night Sun. through Thurs. ), the member can earn a special reward of their choice. Disclosure: I was awarded bonus Choice Privileges points as a thank you for blogging about the program. The views and opinions expressed here are my own.